How to detect extinct intelligent life? What if intelligent life in the universe has a tendency to self-destruct? Three scientists have revealed a guide to detecting dead worlds. 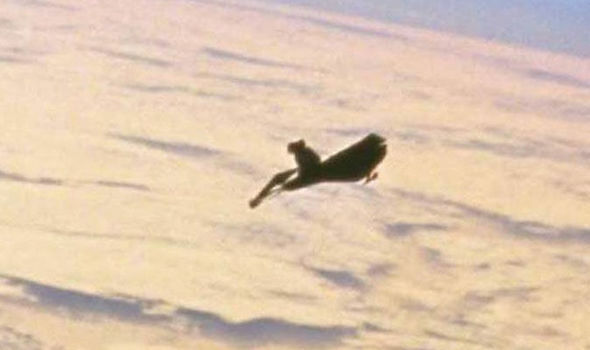 Alien hunters’ famous Black Knight UFO myth ‘solved’ by YouTube novice in just 11 minutes From the nervous, shaky start, you can tell it’s his first ever YouTube video. Anne Hathaway to Star in, Produce Alien Invasion Comedy ‘The Shower’ (Exclusive) The script by Jac Schaeffer was on last year’s Blacklist. 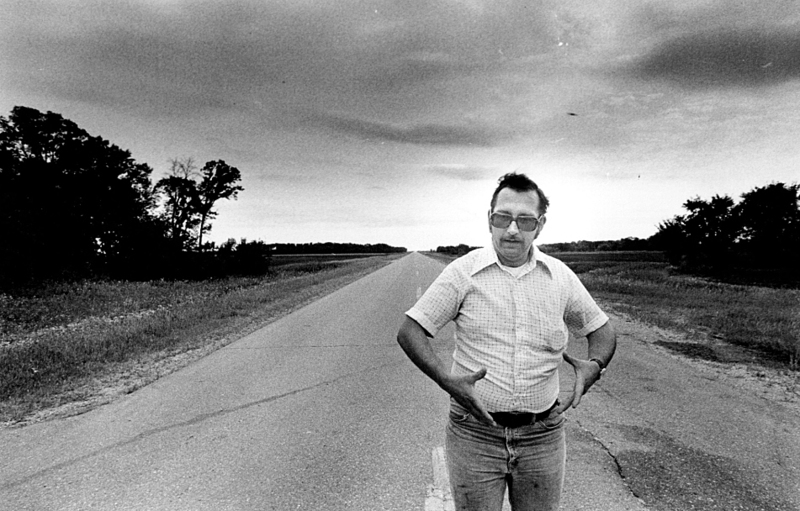 Whatever happened to the Marshall County cop who hit a UFO? Thirty-six years ago Marshall County Sheriff’s Deputy Val Johnson was on night patrol when he drove into a ball of white light. And people are still talking.